LISA had a heart attack! My traveling ship of choice, the trusted „LISA“ had an engine failure! 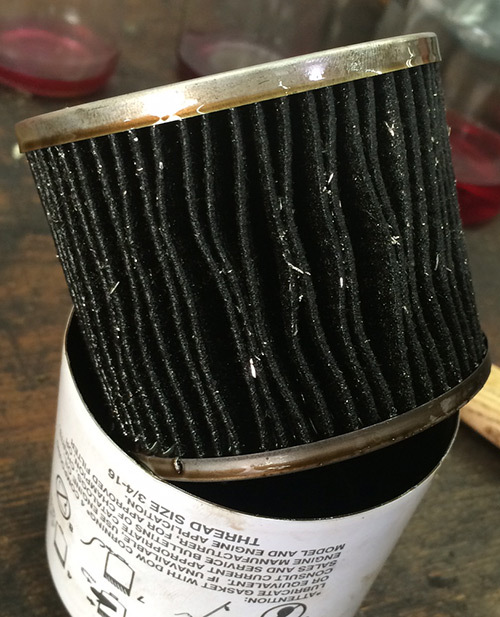 During regular maintenance, the shop found a lot of metal flakes in the oil filter (always an alarm signal). 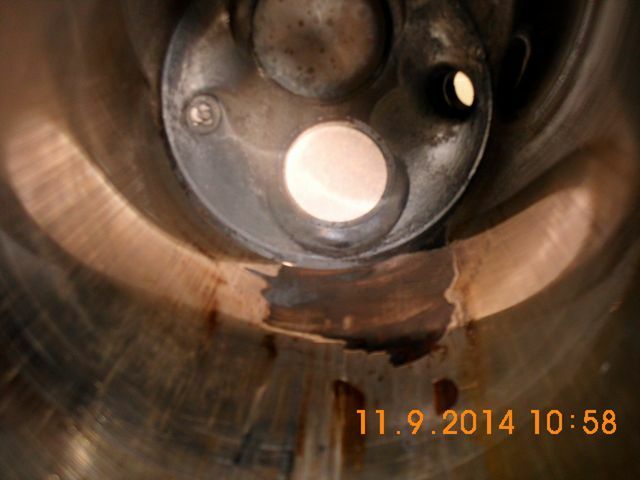 Further investigation revealed a broken cylinder #3. The engine is now being inspected for more damage. 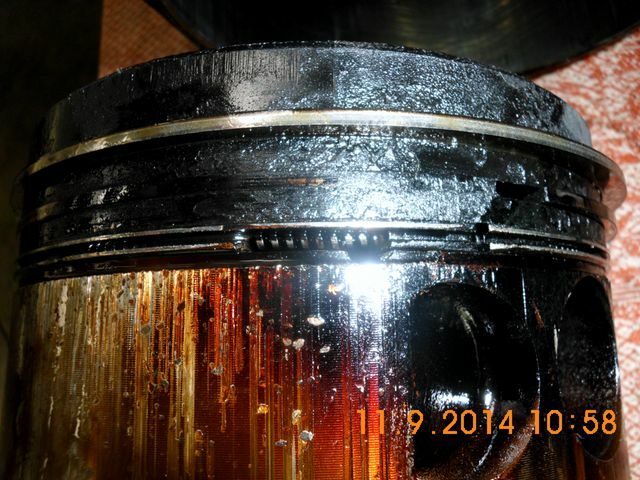 The engine was brand new and a failure like this is pretty unusual. So I am interested to see if the cause can be determined. And I am very happy that the problem was found in the shop and not in the air. My dear „Pilot&Flugzeug“ is going through rough times right now, as „LISAs“ sister ship in Egelsbach had a landing accident in the same week. The propeller is bent and the engine needs to be inspected as well. With out the „LISAs“, the flying fall promises to be pretty bleak.